ProsperWorks, one of the leaders in the CRM market, announced a new evolution in the CRM industry for its customers. This coincides with G Suite revealing Hangouts Chat, an intelligent and secure collaboration tool designed to bring amazing teams together no matter where they work from. With the proliferation of digital tools in the workplace and omnichannel communication, this integration will arm teams with the tools they need to get their jobs done efficiently. ProsperWorks and Chat will allow relationship-makers (sellers, marketers, service professionals) to have direct messages and group conversations while providing a centralized, integrated experience that makes team collaboration easy and efficient from anywhere in the world. “Today’s relationship-makers require more collaboration than ever before. They don’t have time to toggle between apps, they want to work in the systems they’re most used to in G Suite. As a longstanding Google Cloud partner, we’re proud to reinforce our existing G Suite integration and continue to provide more functionality to new and existing users. 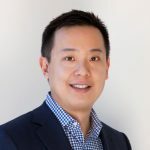 By eliminating the need to switch between apps, we’re helping sales teams save valuable time and focus on what matters most – closing deals,” said Jon Lee, ProsperWorks co-founder and CEO. ProsperWorks has been a go-to launch partner with Google Cloud since the early days of its Chrome extension in 2014. This first partnership gave users the ability to access critical CRM data directly through Gmail. With today’s deeper integration announcement, users can now access that same data in Chat, providing the collaboration and flexibility required to form strong relationships. 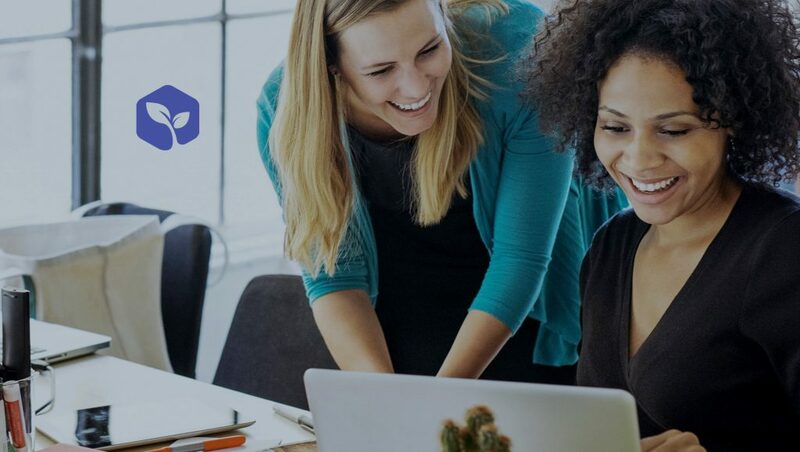 Chat with ProsperWorks will allow any G Suite company to create rooms for relationship-specific messaging, conversations, or private meeting rooms for business relationship conversations. 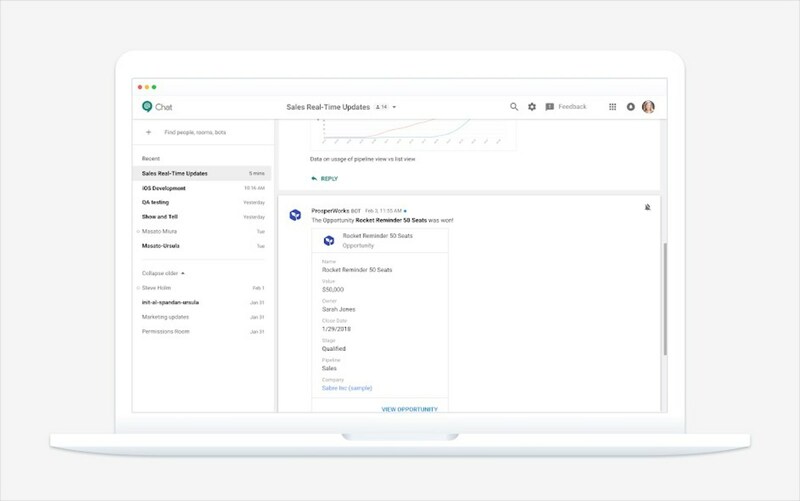 Chat is a free service that is included in every G Suite subscription and at no additional cost. ProsperWorks has built a relationship bot designed to give alerts to any new business relationship triggers, from new users, new deal activity, updates, lead status changed, opportunities created, won, or even lost, and all status updates in the relationship lifecycle. “Building cloud-first offerings with native integration provides a limitless future with the ability to leverage all of GCPs (Google Cloud Platforms) and G Suite technology. 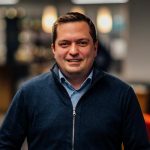 This is a critical component of empowering companies to work better and smarter to gain new and maintain existing relationships,” said Jon Aniano, ProsperWorks Chief Product Officer.